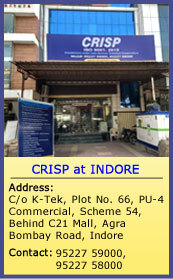 CRISP has signed a MOU with ‘SM Ethical Trades Pvt. Ltd.’ for the promotion of trainings & consultancies in the areas of health sector i.e. health policy, health survey, nutrition, old age care, paramedics etc.